Beginning in 2003, the Saint John's Benedictine Volunteer Corps has sent over 170 men to 21 Benedictine monasteries around the world to support those communities in their work, prayer and common life. These graduates of Saint John’s University carry with them the values of the Benedictine Tradition they absorbed while students at Saint John's. Building on the enormous success and long lasting lessons of our first years, with the strong support of our donors, alums of the Corps, and the Saint John’s monastic community, the Benedictine Volunteer Corps has been able to send SJU grads around the globe as volunteers in service of the Church, the Order of Saint Benedict, and the local communities. Saint Mary of Montserrat Abbey in Barcelona, Spain was founded in the 11th century and is pilgrimage site welcoming guests from around the world. 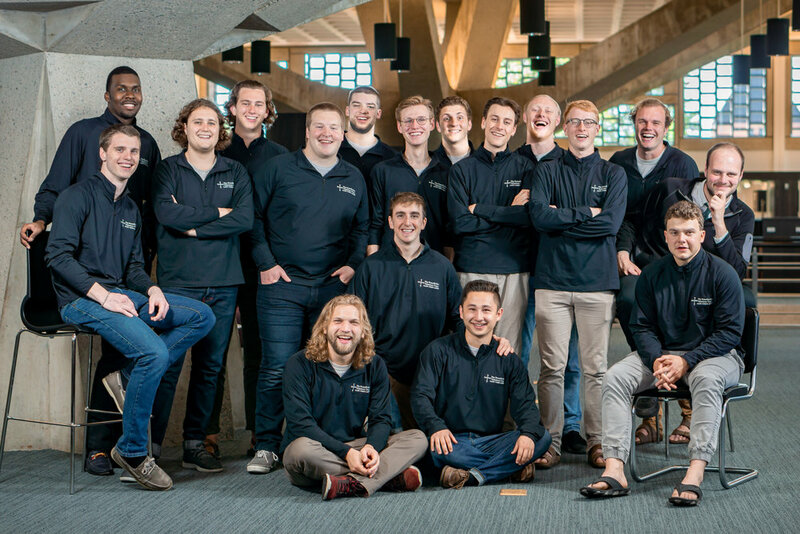 In addition to the breathtaking views and architecture of The Basilica, pilgrims are drawn to the miraculous statue of The Black Virgin and the world famous Escolania – the boys’ choir of Montserrat which sings at services daily. Saint Benedict of the Copts monastery, in Cairo Egypt, is a recently established Benedictine Community that is known as St. Benedict of the Copts; a monastery of the Benedictine Congregation of Saint Ottilien. This Monastery was established in the Coptic Catholic Patriarchate of Alexandria with houses in Cairo and Ismailia. 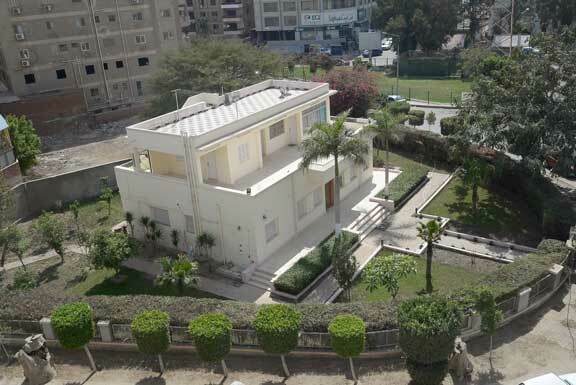 The house in Mokattam, Cairo is named after St. Benedict and the one in Ismailia after St. Anthony. Saint Thomas Benedictine Abbey, in Kappadu India, belongs to the Benedictine Congregation of the Annunciation of the Blessed Virgin Mary, originally known as the Belgian Congregation. 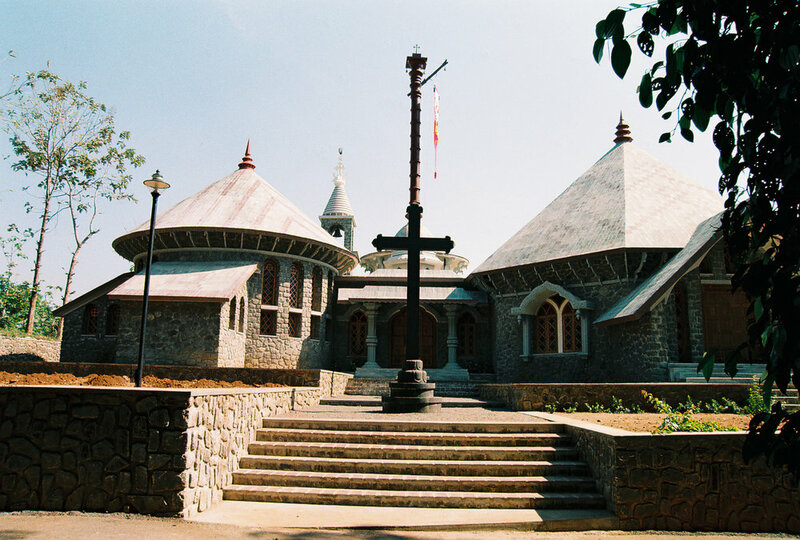 This Abbey was founded within the Syro-Malabar rite in Kerala. The new Monastery in Kappadu was founded by three monks from Asirvanam Benedictine Monastery, Bangalore, which was a foundation of St. Andrew’s Abbey, Brugges, Belgium. Monte Fano Monastery, in Kandy Sri Lanka, is the motherhouse of the Sylvestro-Benedictine Monks in Sri Lanka. Situated on the outskirts of Kandy, in a typical rural area, Monte Fano Monastery stands gracefully within its surroundings. Hanga Abbey provides many services to the surrounding village including medical treatment through the monastery dispensary, daily transportation to the regional capital of Songea through the monastery's bus company-Amani Express, a clean water project pumping water to the village from twelve kilometers away, and education through the two secondary schools, one primary school, and one trade school that the monastery operates. Abadia de San Andonio Abad Benedictine community, in Humacao Puerto Rico, was founded by Saint John's Abbey, Collegeville, Minnesota, in 1947. San Antonio Abad became an independent abbey on 12 July 1984.The Abbot that looks over this establishment is Abbot Oscar Rivera OSB. Prince of Peace Conventional Priory, in Nairobi Kenya, is a community of The German Ottilien Congregation. The monastic community was established in central Nairobi in 1978 then moved to the outskirts of the city (Tigoni) in 1992. The presence in Nairobi continues through Saint Benedicts Parish, Saint Benedicts School , a Technical School and The Amani Center. The grounds are located near one of the largest slums (Mathare) in Nairobi and the monastic community provides support to relief initiatives there. Founded in 1857 by monks from the Abbey of Metten in Bavaria, Newark Abbey is one of the oldest Benedictine monasteries in the United States. The monastery was originally established in Newark to care for the German Catholic immigrants in the area. 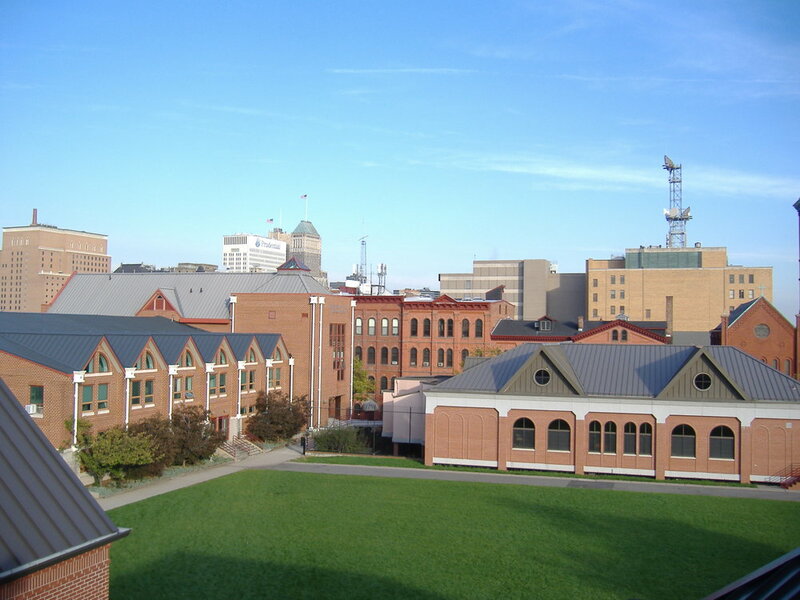 From its origin, the mission of Newark Abbey has been serving disadvantaged populations through parish work, pastoral outreach, community service, and most extensively, education by operating Saint Benedict's Prep. There currently fourteen professed members of Newark Abbey. Sant Anselmo in Rome, Italy, is the international house of studies for The Order of Saint Benedict worldwide. Sant’Anselmo in Rome is the center of the Benedictine Confederation. The Benedictine abbots of the world meet every four years her for the Confederation congress. 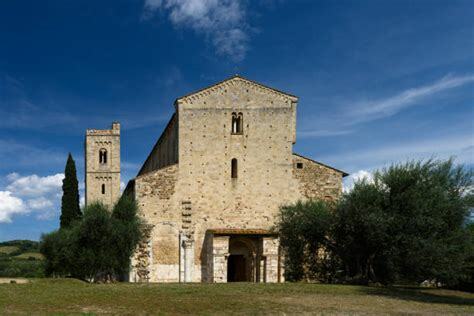 Sant’Anselmo is the seat of the Abbot Primate and it is here that monks sent to Rome reside while teaching or studying at (Collegio Sant’Anselmo) the Benedictine University (Pontificio Ateneo Sant’Anselmo). Tabgha Monastery is a dependent priory of Dormition Abbey, located on the shores of the Sea of Galilee. The mission of the monastery is to be caretakers of the Church of the Multiplication of the Loaves and the Fishes and run the retreat house Beit Noah. Roughly five thousand pilgrims visit Tabgha every day during peak season, and overnight guests are welcome to stay in the retreat compound and pray with the monastic community. 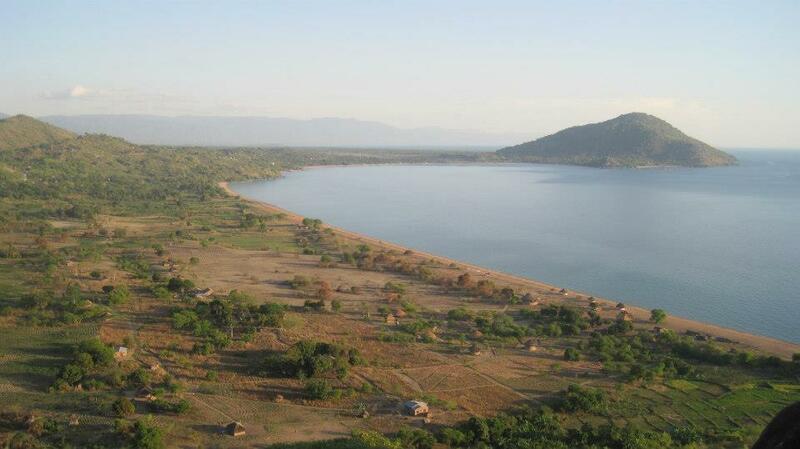 Christ the King Priory, in Tororo Uganda, was founded in 1984 on November 25th by Fr. John Neudegger OSB. This Benedictine Abbey is a part of the Saint Ottilien Benedictine congregation and is home to about 24 monks under the supervision of Father Prior Edward Etengu, OSB. 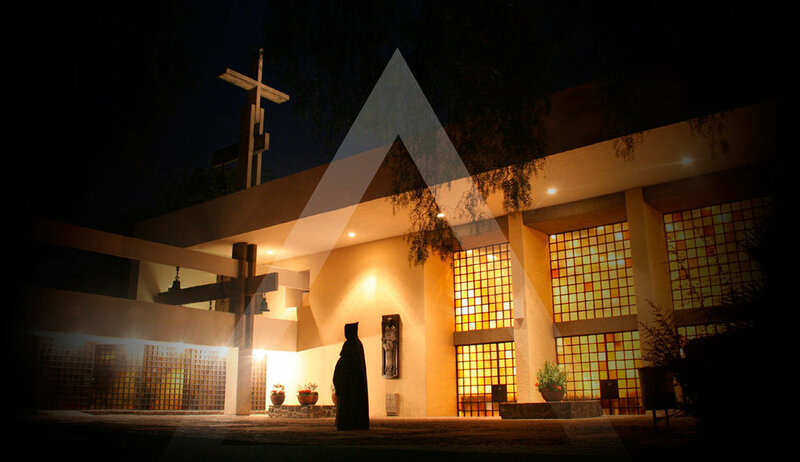 Ricardo Tintos Del Gado, OSB, is the Abbot who looks over this Monastery in Mexico. 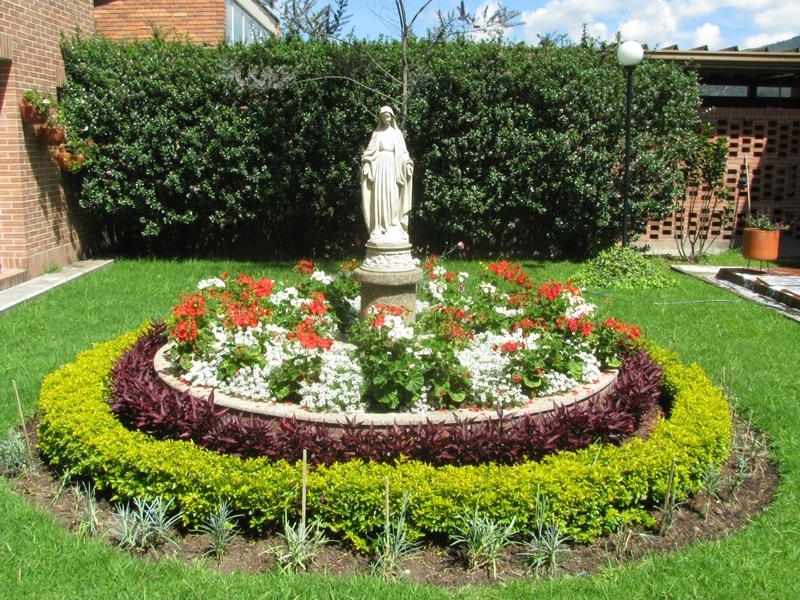 Abadia Del Tepeyac is a part of the American-Cassinese Benedictine Congregation and it is located in Cuautitlan Izcalli, Mexico.